Monday morning, General Motors CEO Mary Barra is expected to unveil a new battery-electric concept car at the Detroit Auto Show. It's the first look at a future production vehicle with a projected 200 miles of electric range, at a price said to be around $30,000. Assuming the leaked stories are correct, the concept is called the Chevrolet Bolt. And that's just an incredibly bad name for Chevy to use. We can understand why GM's marketers would want to allude to the Volt in naming a new, all-electric model. The Volt has the highest customer satisfaction of any vehicle GM has ever sold, and a sterling reputation for advanced technology and battery durability. But "Bolt" is still a really, really bad name for the production car that we'll likely see during 2017. Why? Those of us who have surnames starting with "V"--including this editor--are deeply familiar with the inability of many people to distinguish between "V" sounds and "B" sounds. To say that there will be a great deal of confusion at dealerships between the Chevy Bolt and the Chevy Volt would be a gross understatement. And that's not even starting to address the issue of, ummmmm, bolt jokes. Discussions among startled and incredulous members of the auto industry circulated through Detroit and the media diaspora all of yesterday. Social media overflowed with one-liners about the rumored new model name. Here are just a few. The names of the authors have been redacted, and obscenities removed, to protect any reputations they may have left. "Has no one at GM ever heard the phrase 'bucket of bolts'?" "At least they're giving it the worst car name in history. 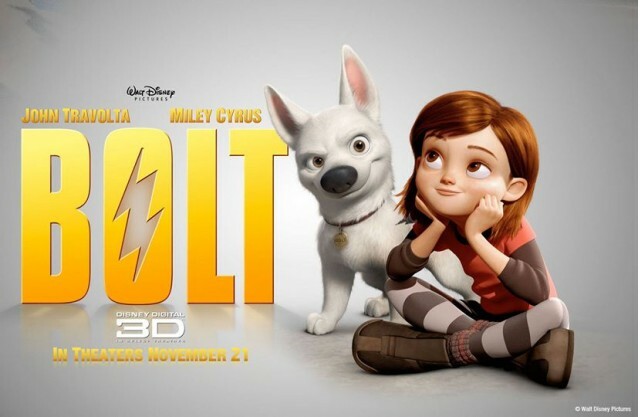 I guess Jolt was taken." "If it flops, we can call it the Dolt." "We wanted to re-imagine the Volt. But we didn't want to use the same nameplate, so just think of the Bolt as re-Volting." "I can hear it now: 'Only a nut drives a Bolt.' 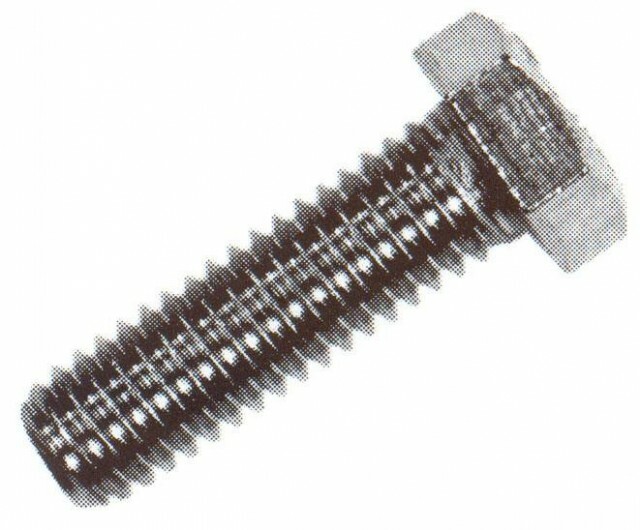 "
"When a Bolt gets stolen, will it be stripped?" "I can see it now: 'Police recovered a stripped Bolt today.' "
"I think the base model Bolt will be called the Stripped trim. The high level will be called Lightning. I'd be SHOCKED if they didn't have some sort of Black & Decker Edition." "GM is ready to tap into the Bolt market; when they drive it, [it will] be to die for." "Was [a GM employee named Holt] with Dodge when they did the Colt?" "I think it would make more sense to roll out a CrossVolt on Monday than the Bolt." "Here I was hoping that the Bolt would be the two-door sports coupe version of the Volt." "So can we look forward to the Bolt Dance?" Thankfully, there's plenty of time for GM's marketing mavens to reconsider the Bolt model name. 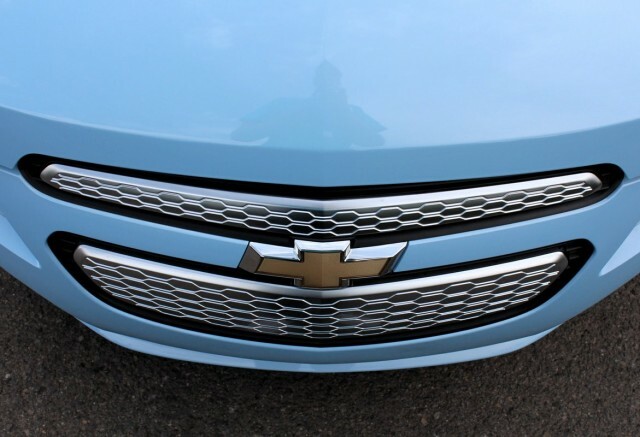 If the rumors of a tall five-door hatchback shape with crossover styling turn out to be true, we rather like the CrossVolt name--but we understand why Chevy would want to keep "Volt" for range-extended electric vehicles. Prevalent rumors say Chevy has trademarked the Amp; how about that one? There's also Electra, although Buick marketers may fight Chevy's team to hang onto that one for some future plug-in electric Buick model down the road. But, hey, marketers get paid to solve tough branding problems. EDITOR'S NOTE: Green Car Reports thanks all of the unnamed members of the auto industry whose words contributed to this story. We hope you don't mind, but we had to do it. Really.